I made this appetizer to take to The Baron's family dinner on Christmas Eve. It was a favorite on the appetizer table and I was asked if when recipe would appear on my site... so here it is! I found the flavors really bloomed if you made this at least 1-2 days ahead. Another idea is to make smaller, individual cheeseballs if you wanted a more formal serving with appetizer plates. If you want to step this up even more, try using some candied salmon bacon, which is both sweet and savory and is commonly found in the Pacific Northwest... it just adds an amazing flavor with the right amount of sweetness! 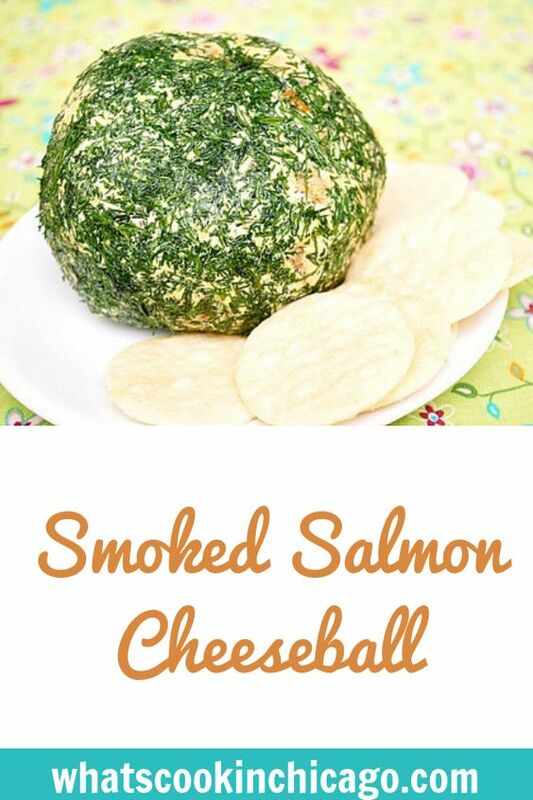 Place the cream cheese, shallot, salmon and Worcestershire in a bowl and combine. Form mixture into 2 balls and wrap each with plastic wrap. Chill for 30 minutes to an hour for flavors to meld. 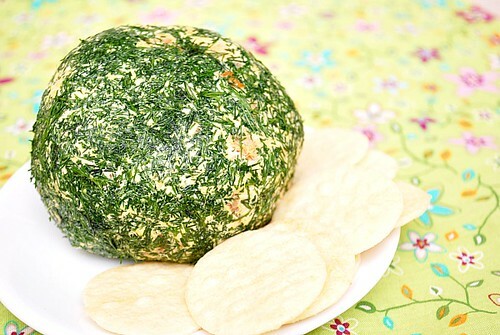 Unwrap and roll cheeseballs in fresh minced dill. Bring to room temperature before serving. Wow. The picture of that cheesball got my attention right away. I have been trying to get my husband to eat more fish for years now and hopefully this will help me do it while having some fun in kitchen.